It's January 2010, the beginning of a new year. Most teachers in Malaysia, especially the Head of Panels would be busy scouting for the best materials to support teaching and learning in the classroom at the bookstores.With tonnes of interesting and attractive looking materials being offered, selecting for the best and most suitable materials for our students can be a pain in the neck. I have had a lot of discussions with my fellow SK English teachers throughout the years, and I have received various suggestions and recommendations. In this post, I am trying to list five of the most recommended and best reviewed books and materials by teachers in the year 2009 (as far as my humble 'research' goes, of course). All the books that I have decided to include in this list share the same criteria: they are relevant to KBSR stipulation and in accordance with the National Syllabus (HSP). 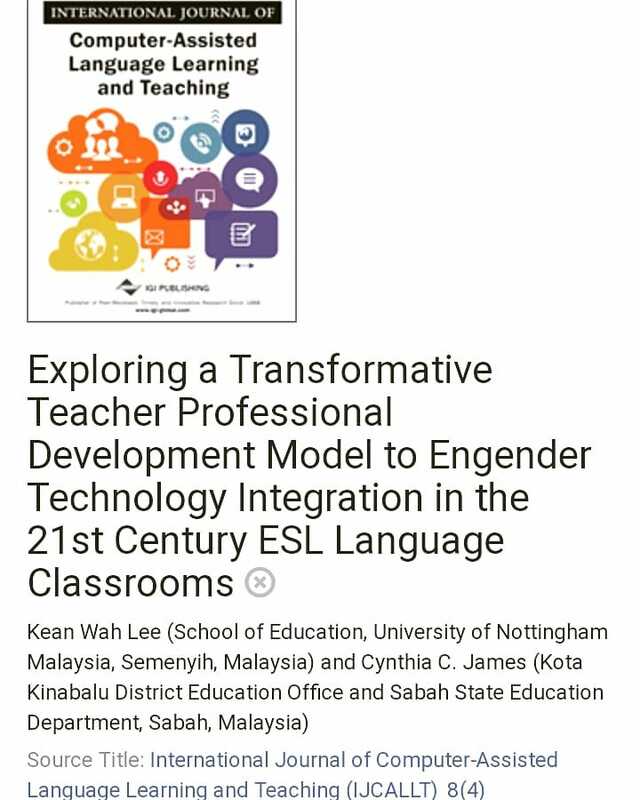 Some of the books are actually endorsed by the Malaysia Ministry of Education and are written by the authors of the National KBSR textbooks themselves. 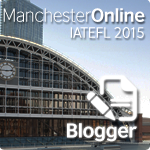 It is my hope that this sharing could give some ideas for teachers in carrying out the challenging task of picking the right materials for their schools' English Panel in 2010. The new Oxford Essential Dictionary is designed specifically to assist elementary and pre-intermediate learners of English. The dictionary emphasizes on helping the young learners of English to learn the most important words and how to use them. It is highly endorsed by the Malaysia Ministry of Education. In fact, representatives from Oxford University Press have been invited by the Ministry to give workshops to train English teachers all over Malaysia on how to make the most of the Oxford dictionaries in the classroom. This special edition comes with a CDrom that contains the Oxford Essential Dictionary software, Oxford Genie, Picture Dictionary, Speaking Dictionary, exercises and games. Teachers may also get for themselves the resource book for teachers, called 'Making the most of Dictionaries in the classroom - A Guide for Teachers of English', specifically written to help teachers to use the Oxford Dictionary in the classroom - well, I think the title says it all. For more information on the Oxford Essential Dictionary, visit www.oup.com/elt. Written by Angeline Spykerman, Lina Lee and K.K. Lim, three of the writers for the KBSR textbooks. The Jan - Dec All-in-One Programme English comes in 6 packages of 8 monthly booklets, one package for each Year. The exercises and activities in each booklet are organized according to the topics in the National KBSR Textbooks, and the skills specifications according to the National Syllabus (HSP) are written as footnotes on every page. Another one by Pan Asia Publications Sdn Bhd, the Multitest Question Bank 1000 Grammar KBSR (Year 1 to Year 6) is also a favourite among many English teachers. Like the Jan - Dec All-in-One Programme, this series is best used together with the National KBSR Textbook as a supporting material. It is more like a bank of grammar questions, organized conveniently by Han Hsien Ming, Sofia Noordin and Renu Pillay according to the unit sequence in the Textbooks. E-mail Pan Asia Publications Sdn Bhd at p.asia@streamyx.com for more information. This one is my personal favourite. Teaching in an out-of-town school where 90% of the students have little or no exposure to the English language outside the school compound, I am desperately in need of something that is colourful, attractive and multitudinous in its richness to assist me in my teaching. The entries in this Picture Dictionary are based on the National Syllabus (HSP), and selected from a list of words that are suitable for the level of our Primary schools' students. To contact Buku Must Sdn Bhd, call 03-62761666 (Fax: 03-62759367). The Vocabulary Builder Series are written for upper Primary students (Year 4 to Year 6). It is a good material to help students build their vocabulary through pictures and graphics. Practise questions in UPSR format are also included in the series. It is a good supporting material for classroom teaching and learning. It can also be used to help UPSR candidates prepare for the examination. I realize that my picks are limited to what I have been recommended to by teachers whom I have the opportunity to be in contact with. Therefore, it is inevitable to miss hundreds of other books and materials out there that are worth mentioning. Feel free to share your personal picks, hopefully your inputs can help a lot of other teachers in their quest for the best supporting materials. Any suggestions on the best supporting materials for teaching KBSR literature? Thanks.